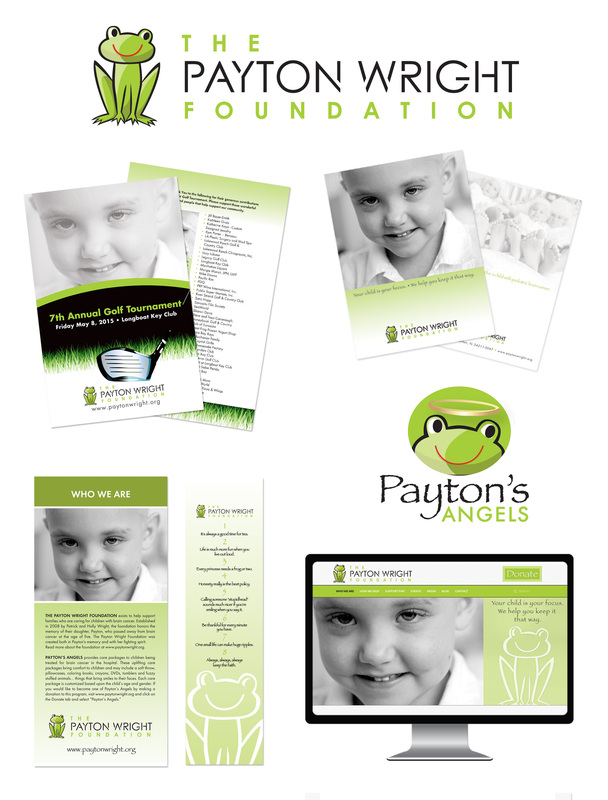 The Payton Wright Foundation supports families who are caring for a child with brain cancer. 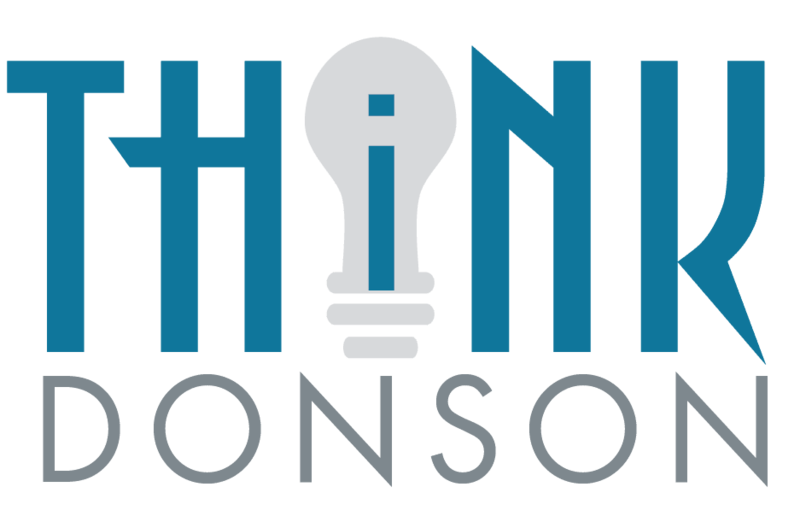 The Foundation asked us to create a fundraising program that would raise money to send care packages to families who had a child being treated for brain cancer. The result of many brainstorming sessions was Payton’s Angels. We managed all aspects of the fundraising program—including designing the logo, packaging, and marketing materials.